The Delhi Commission for Women (DCW) stopped the forceful marriage of a 13-year-old girl in Kusht Aashram of Tahirpur area on June 8. The girl was being forced to get married by her step mother. The minor would have been sent to Gujarat after the wedding. However, the DCW team received an anonymous call, alerting the commission of the situation. The mobile helpline of the commission contacted the Delhi Police from Nand Nagri police station and reached the location immediately. The joint team of the Delhi Police and the DCW ensured that the illegal wedding did not take place. The 13-year old girl's father is no more. 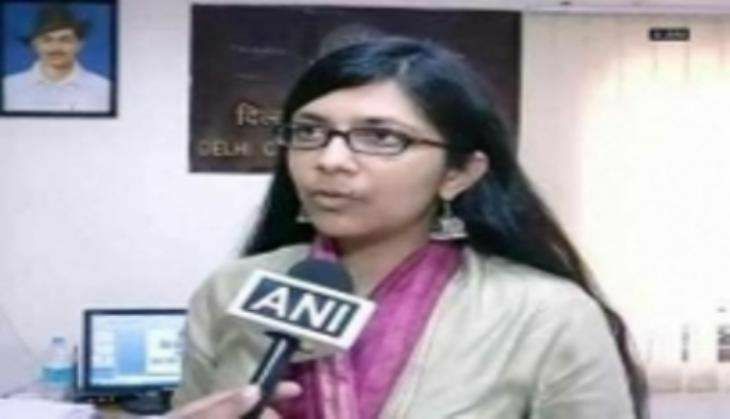 The DCW is pursuing the case with the Delhi Police for registration of an FIR against the girl's step mother.